The PCAAE Board of Trustees, in its meeting on March 17, 2015, appointed Mr. Octavio “Bobby” Peralta, erstwhile Chairman, as President & CEO of PCAAE in place of Ms. Carmelita “Emy” Chavez who has ended her tour of duty. Mr. Peralta accepted the role and responsibility of chief executive after stepping down as Board Chairman in line with PCAAE’s governance structure clearly delineating the function of the Board and management. 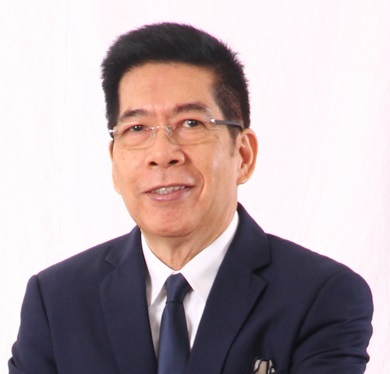 Mr. Peralta assumes the day-to-day management and operations of the Association and whose main task is to make PCAAE a continuing and sustainable organization which started to take shape and bear fruits under the helm of Ms. Chavez. The Board granted Ms. Chavez an Honorary membership in recognition of her service to PCAAE (please see related story).